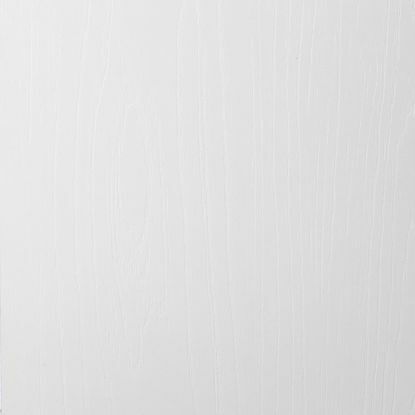 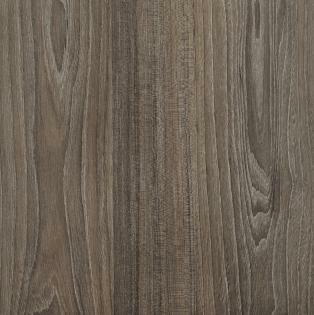 Choose from a wide variety of finishes to find the perfect shade for your closets that will complement your home. 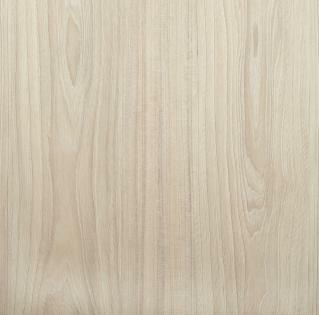 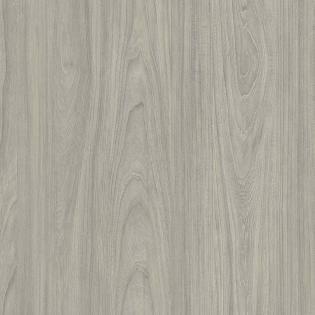 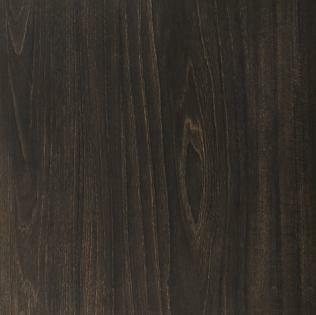 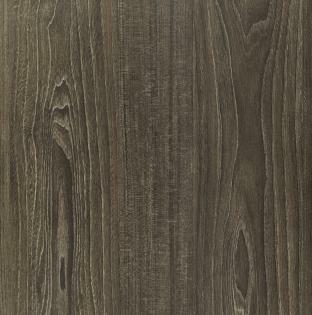 This high-end woodprint finish, Brushed Elm, is a luxurious deep brushed wood texture. 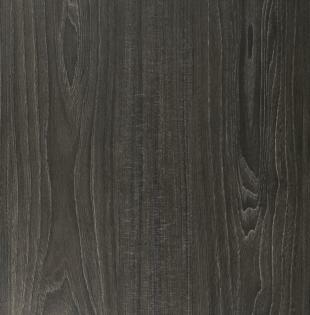 The matte-oiled surface replicates hours of hand polishing emphasizing the natural cathedrals, straight grain and crosscut characteristics of this wood pattern. 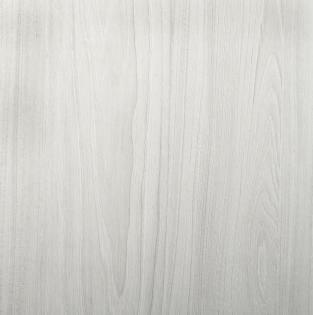 The 3-dimensional nature of this finish creates beautiful relief and light reflections in all vertical and horizontal applications. 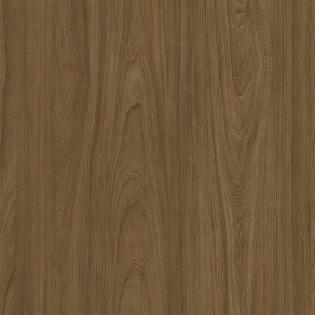 This finish is perfect for commercial and residential settings alike, making it a great choice for any application.